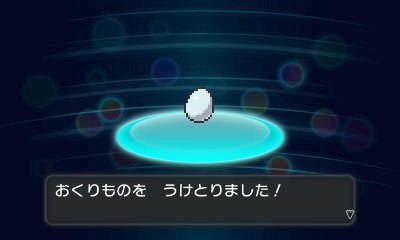 As a concept introduced within the Pokémon Global Link in Pokémon Black & White, X & Y continues the a new method of getting events, the serial code. Here, you get given a unique serial code within certain events or releases. When you enter the Serial Code, you're connected to the Internet to download the event. The serial code will then no longer work. In the United Kingdom, you can receive the Serial Code for the Quick Balls by purchasing a marked copy of Pokémon X & Y from the Tesco supermarket. 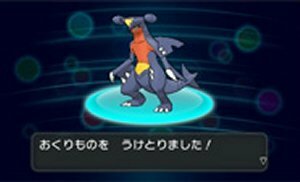 In North America, various Wal-Mart stores are including a special serial code for Garchomp in new Pokémon X copies and Scizor in new Pokémon Y copies. United Kingdom: April 4th 2014 - ?? France, Germany, Italy: April 14th 2014 - ?? 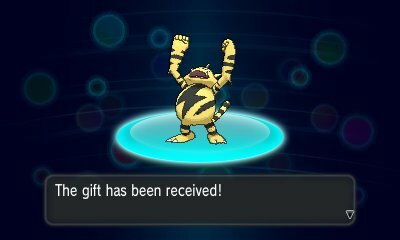 In Europe & Australia, to celebrate a new promotion to push Pokémon, various game specialist stores were offering free download codes for Magmar for Pokémon X players and Electabuzz for Pokémon Y players. 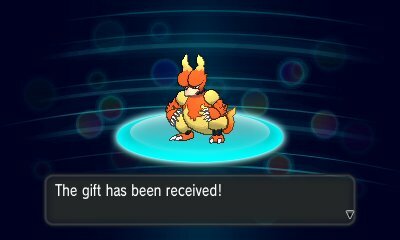 These Pokémon come holding their evolution item. 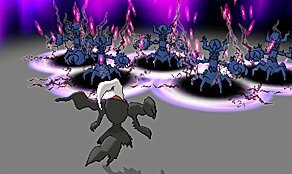 In Japan, when you prebook the ticket to the movie, Cocoon of Destruction & Diancie, you will be eligible for a download of the Pokémon, Darkrai. Unlike previous pre-booking distributions, this one is distributed via a serial code found on the ticket. It has the special move of Phantom Force.. In Japan, when you have the special download only title, The Band of Thieves & 1000 Pokémon and take it to see the movie, Diancie & The Cocoon of Destruction, you will have the ability to download a mission for that game. If you complete the mission, you will get access to a Master Ball. 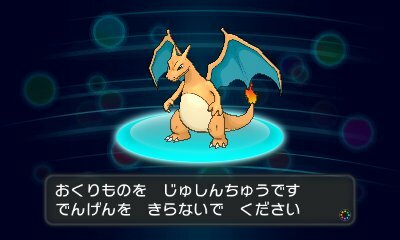 The game will give you the serial code for it which can be retrieved in X & Y. 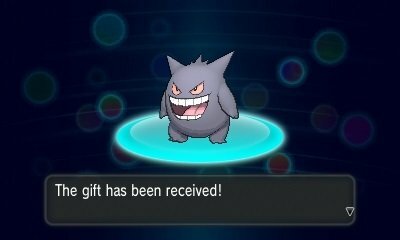 You will receive one Master Ball . In Cologne in Germany, in the Gamescom game convention, you have the ability to go to receive a special Serial Code. 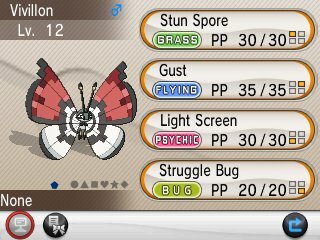 This Serial Code gets you the special PokéBall Pattern of the Pokémon Vivillon. 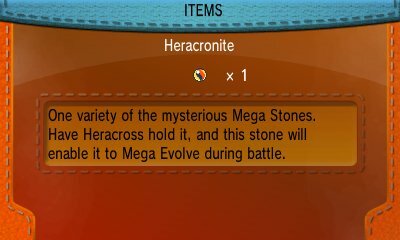 In North America, for a short time, you can go to Gamestop stores in the USA, or through the Pokémon Trainer Club newsletter in Canada & Latin America, and receive the special gift of a Heracronite if you're playing Pokémon X or a Pinsirite if you're playing Pokémon Y. 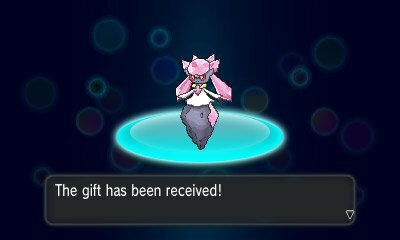 This goes in tandem with the gift being distributed over the Nintendo Network at the same time, which gives a Heracross for X and a Pinsir for Y. A lovely place. Apparently had a fateful encounter at Lv. ?